Karni Sena again fires up regarding a movie after Jodha Akbar, filmed in 2008 by Asutosh Gowarikar. Formed in 2006 to fight for the rights of the Rajput clan to becoming a major film critic and protestor of movies like Jodha Akbar and Padmavaat, KarniSena has always been in news. The party was formed by Lokendra Singh Kalvi who claimed to be the defender of Rajput culture and ethos. He has several times demanded a special quota for the Rajputs, especially in colleges and government jobs. This self proclaimed defender of the Rajputs is the son of Kalyan Singh Kalvi, who was BJP minister under the Rajasthan state ministry of Bhairon Singh Shekawat and then he served at the central government during the span of Chandra Sekhar. The rift started when BJP decided to give special status to the Jaats, who have been traditionally considered as rivals of the Rajputs; Lokendra Singh Kalvi left BJP and formed his own social justice forum, the Karni Sena. Prior to this he has contested in the Loksabha elections in 1993 and 1998, but was defeated both the times. He has returned to BJP just before Narendra Modi became the Prime Minister in 2014. 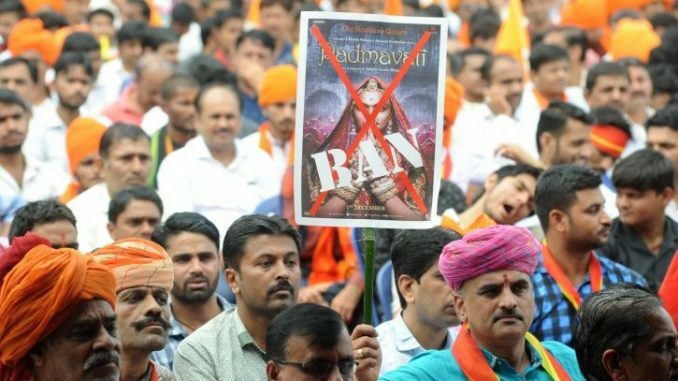 Karni Sena recently came to news once again for protesting against the scenes showed in Padmavati, which was released with the changed name of Padmavaat. The protestor started that Rani Padmini (on whom the story is based) has been belittled in the movie. Jodha Akbar also faced the fire when KarniSena started that the historical facts have been distorted in the film. 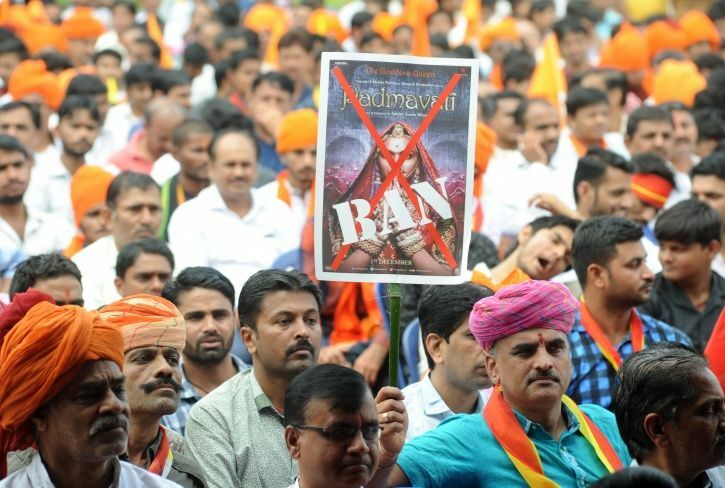 In both the cases though the movie was not banned in Rajasthan, no action was taken against the violent activities undertaken by this group as form of protest. The major reason for not taking any action against Karni Sena is, they are supported by the Rajputs who form almost 12% of the electoral group of the state.